Roaring Brook Press, 9781596436244, 32pp. 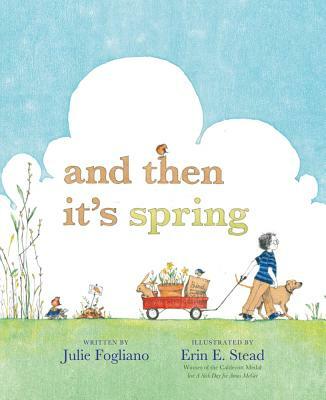 Julie Fogliano's tender story of anticipation is brought to life by the distinctive illustrations Erin E. Stead, recipient of the 2011 Caldecott Medal. This title has Common Core connections.